An attractive yard is an important addition to any home. Why not enhance	your landscape design with water features? Imagine relaxing in the sun	next to a gorgeous, flowing waterfall. Lose yourself while reading a book	next to a peaceful water fountain. Even the addition of a pond would create	a serene and scenic addition to	garden landscaping. Water features aren’t just a way to enhance your yard, but also	a way to bring everyone together. Host your next family barbeque or date	night under the stars with a stunning water feature just right outside	the comfort of your own home. Providing you with a sound and sturdy water	feature is something we take very seriously. We are family owned here	at Lone Pine Landscape. 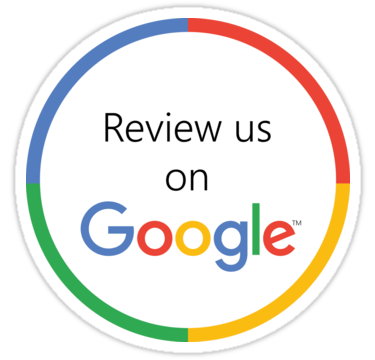 It’s very important for us to provide you	and your family with a quality and long-lasting structure that can be	enjoyed for years to come. We aren’t your run-of-the-mill residential landscapers. 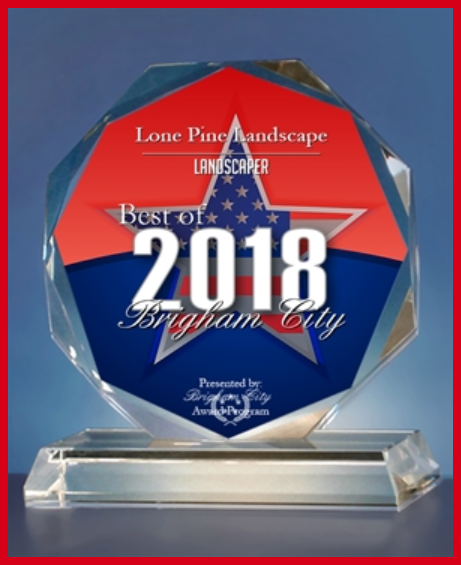 Here at Lone	Pine Landscape, our family is passionate about what we do. Because of	this, we put a great deal of effort and care into our	landscape designs. You can rest assured that the installation of your water feature will	be seen through from start to finish. Communication is key, and we always	make sure to not only put our customers first, but also keep them informed. There are no surprises or gimmicks, just a reliable, quality service. Installing water features isn’t something we are new to. We have	over 10 years of experience in garden and backyard landscaping. Because	of this, we’re confident that we can make your vision come to life. Allow us to work with you for bringing your vision to fruition. Sold on the idea of a water feature but concerned about cost? We will work	within your budget, as we aim to always keep our services affordable. We even offer free estimates, so there is no obligation and no pressure	on your end. Another way we keep costs low is that we include our design	fees in all new installs. Aside from improving the look of your home, there are many other benefits	to including a water feature in your garden landscaping. One main perk	is that it’s a very effective stress reliever. Due to the tranquil	and relaxing atmosphere, enhancing your backyard landscaping with water	features helps you pause and take a break from the hustle and bustle of	everyday life. There are financial benefits, as well. This addition to your landscape	design will add to the curb appeal and overall value of your home. The	installation of water features can also offer reduced noise pollution	due to the sound of water overpowering outside noise. We are dedicated to making your home look its best. If you’re searching	for a reliable company that cares about the quality of your yard, you’ve	come to the right place. 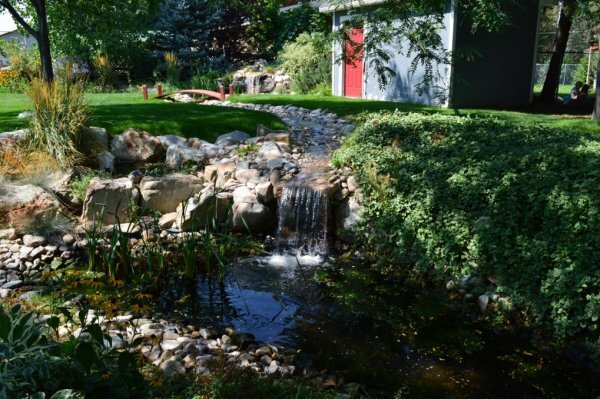 If you’d like to learn more about	adding a water feature to your home, call Lone Pine Landscaping at	435-730-4304 today to get a free estimate.